MAXimized danger: Are 200+ new Boeing 737s plagued with glitch that led to crash in Indonesia? A technical issue that Boeing flagged in a safety warning after the deadly 737 MAX 8 crash in Indonesia could happen to any other aircraft, and it’s "not unlikely" that the manufacturer knew about it, aviation experts told RT. Earlier this week, Boeing issued a safety update to pilots flying its newest 737 MAX airliner, warning of a possible fault in a sensor that could send the aircraft into a violent nosedive. That sensor measures air flow over a plane’s wings, but its failure can lead to an aerodynamic stall. International aviation experts told RT that a problem of this kind could doom aircraft of any type. The tragedy that happened to Lion Air’s Boeing 737 MAX is not the first of its kind to involve a faulty “Pitot tube” – a critical air-speed sensor that measures the flow velocity – explained Elmar Giemulla, a leading German expert in air and traffic law. “This is not unusual in the way it happened before,” he noted, mentioning incidents similar to the Lion Air crash. Back in 1996, a Boeing 757 operated by Turkey’s Birgenair stalled and crashed in the Caribbean because of a blocked pitot tube. Likewise, erroneous air-speed indications, coupled with pilot errors, led to the crash of an Air France Airbus A330 over the Atlantic in 2009. There is so much experience with [using Pitot tubes] that it surprises me very much that this could happen to a newly developed plane. 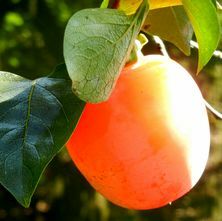 However, the expert doubted that there has been any cover-up of the issue, instead suggesting that “obviously gross negligence” had been involved. 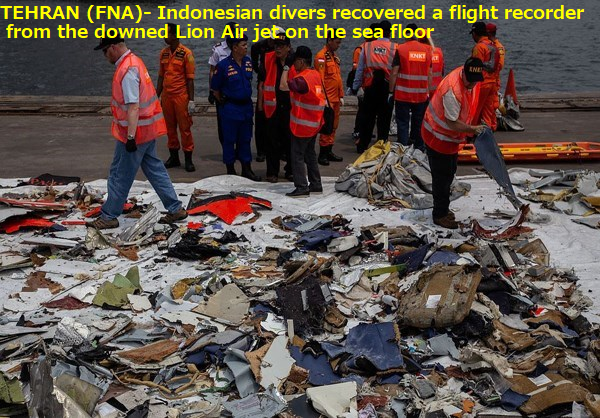 A 737 MAX 8 servicing Lion Air flight 610 last week ploughed into the waters of the Java Sea shortly after take-off from Jakarta, killing all 189 people on board. Investigators say there is a possibility that inaccurate readings fed into the MAX’s computer could have sent the plane into a sudden descent. Meanwhile, David Learmont, an England-based aviation journalist and contributing editor of Flightglobal, suggested that the 737 MAX crash in Indonesia was more about poor maintenance or pilot error than the equipment itself. Crews are usually trained to deal with this kind of failure and Boeing “has drawn the airlines’ attention to it,” he explained. If the pilots had recognized what the problem was, it would have been possible for them to isolate the faulty system and fly the aircraft safely in the traditional way. Lion Air had already known that a faulty sensor needed replacement “but believed they had fixed it.” Learmont argued that this is not a problem with the aircraft as such but a problem with a sensor system installed on other planes. “Airbus uses angle-of-attack sensors also, as does Tupolev and other Russian manufacturers,” he said. Boeing 737 MAX 8 suffers its 1st deadly crash. What do we know about the jet? Following the deadly 737 MAX 8 crash in Indonesia, Boeing is preparing to alert airlines that errors in its newest aircraft series can make the plane “abruptly dive,” Bloomberg revealed. The bulletin from Boeing will say that erroneous readings from the jet's flight-monitoring system can cause the planes to “abruptly dive,” the newspapaer reported on Wednesday, citing a person familiar fight the company’s plans. 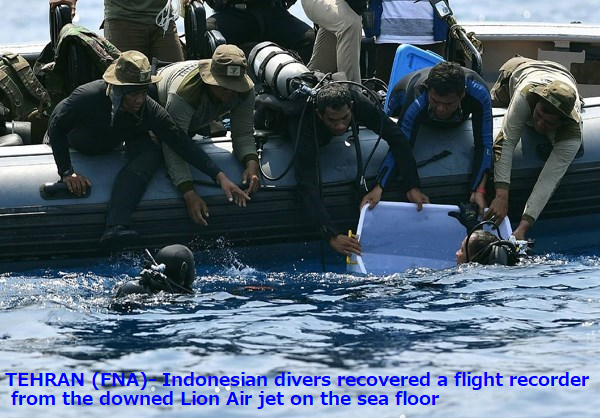 According to the report, the warning is based on the investigation of the Lion Air Flight 610 crash in Indonesia. On October 29, a Boeing 737 MAX 8 aircraft crashed in the sea shortly after takeoff, killing all 189 people on board. Data extracted from the flight recorders revealed that the aircraft experienced problems with airspeed indicators during its last four flights. The 737 MAX is Boeing’s newest and most advanced aircraft series, as well as the company’s bestseller. The jets were in high demand and enjoyed a good reputation as safe and reliable carriers. However, last year Boeing had to briefly ground its 737 MAX fleet as discrepancies were found in its engines. Later, several jets were grounded by India’s Jet Airways, also due to engine problems.